Le Youth has struck gold with his new remix of icon Morgan Page’s single “Let You Go,” officially out today, September 21st. 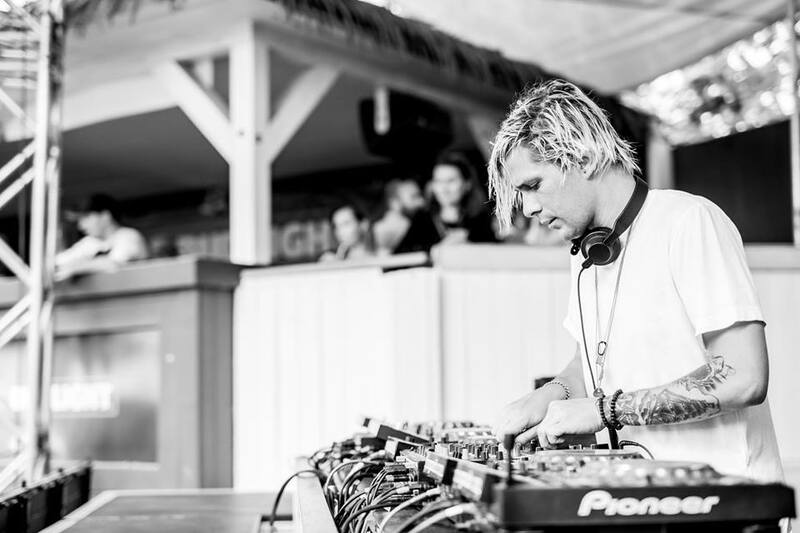 Born Wes James, Le Youth has adapted his sound to evoke feelings of origins in the electronic industry. His mash of Clinton-era R&B and ‘90s House pulls listeners back to the roots of dance music, gradually earning him international attention as an artist. When it comes to live performances, Le Youth strides for sets jam packed with groove and hypnotic beats, bumping up the energy and euphoria that dance music features. While Page’s original progresses with a more slow paced and melody focused tone, Le Youth’s remix pumps up the energy twicefold from its first beat. With prominent house vibes intricately woven throughout this rendition, the overall feel has been vamped up even more than the original anthem. The extended remix boasts such an infectious instrumental addition, and Le Youth’s flair smashes through to ultimately create a blissful “Let You Go” that could stay on repeat to get any crowd going. Raising the BPM of Page’s tune and combining it with uplifting piano runs around the vocal, Le Youth invokes a definite sun-soaked feel. GRAMMY-nominated Morgan Page raved about this new mix, as he heads into the 10 year anniversary of his anthem track “The Longest Road.” Additionally, Page has a slew of new music coming out in October, scoring this latest run via Armada Music.